A day of yoga and meditation for students with some experience of practising with the breath, either through yoga or through Anapana Sati meditation. Wherever you're coming from, this workshop will invite you to broaden your practice by exploring different ways of using the breath. It also introduces a safe and systematic approach to breathwork, drawing from both mindfulness meditation and Christophe's extensive study and practice of vinyasa yoga and classical pranayama. The workshop is meant to be very interactive, and there will be time for questions and answers. For that reason, attendance is strictly limited. We will have a pot-luck lunch together, so please bring some vegetarian or vegan food to share if you can. The cost of the workshop is £50 for the day (£25 concession if money is a barrier to attendance). Book online with Maitri Studio at the ticketing link and choose appropriate pass from drop-down. Contact us if you have any issues with booking or have questions about the venue. Email Christophe (Y2hyaXN0b3BoZSB8IHNhdGl5b2dhICEgZXU=) if you have questions about the event itself. 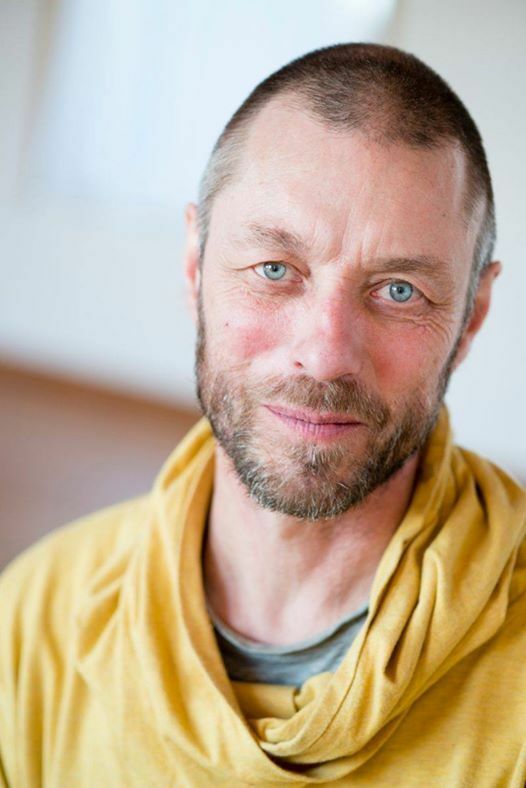 Christophe originally trained as an Iyengar teacher, gaining his introductory certificate in 1998, but his practice and teaching have since been influenced by a number of other yoga styles, particularly ashtanga vinyasa and the Atma vikasa style of Venkatesh, his main teacher for many years. He also has a keen interest in pranayama which he has studied with a number of senior teachers in Europe and India. 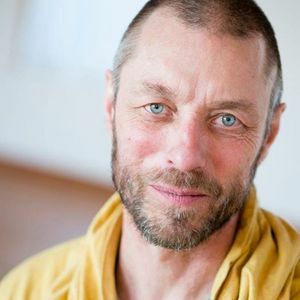 His quest for a broader, more balanced practice led him to study Buddhist teachings on ethics, mindfulness and meditation, and he regularly attend retreats in Buddhist centres and monasteries throughout Europe. He has developed a safe and systematic approach to breathwork with draws from both yoga and mindfulness of breathing practices and has been teaching this approach to students of all levels, from beginners to experienced teachers and teacher trainers, for a number of years. 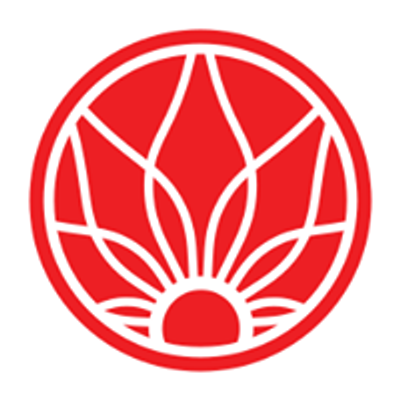 Christophe is certified by the Independant Yoga Network as a senior (1000 hours) teacher. With his partner Ciara, he runs a farm and a retreat centre on Clare Island, a small island off the cost of County Mayo in Ireland. Christophe and Ciara are the founders of the Sati yoga approach, which weaves together yoga and mindfulness practices.